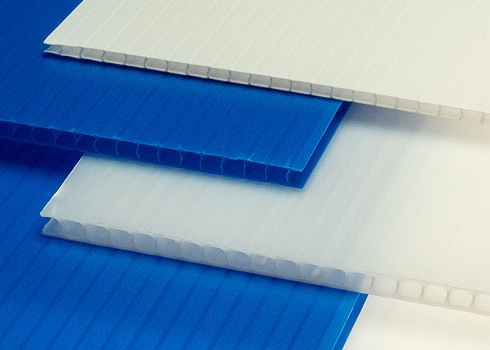 Ug Plast’s corrugated polypropylene sheets are an economical, durable, lightweight solution for a variety of applications from indoor and outdoor signs and displays to floor covering and wall protection at construction sites. A key benefit of polypropylene is that it’s completely recyclable, so even though it’s often used for temporary purposes, there is no need for it to go to the landfill at the end of its use. Our Buyback Program can help you protect your budget and the environment.